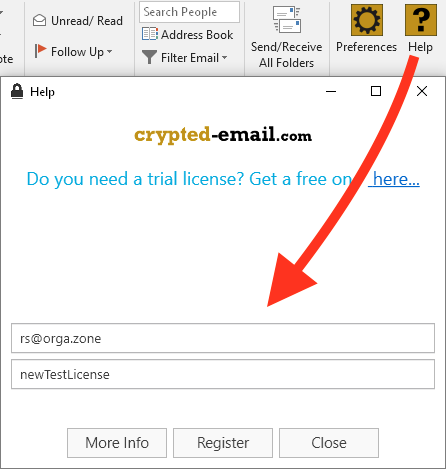 New 3.2.2 Release (Spring Release 2019)- Updated free trial version for Windows 7,8,10 – tested with Outlook 2010 and up! Please enter your eMail and we will send you a license key for a fully featured version. Free trial versions with a 14 day usage to test it and if you register for the trial, no popups or texts are added. All installers are signed for safe installations and are virus-free and advertising-free.